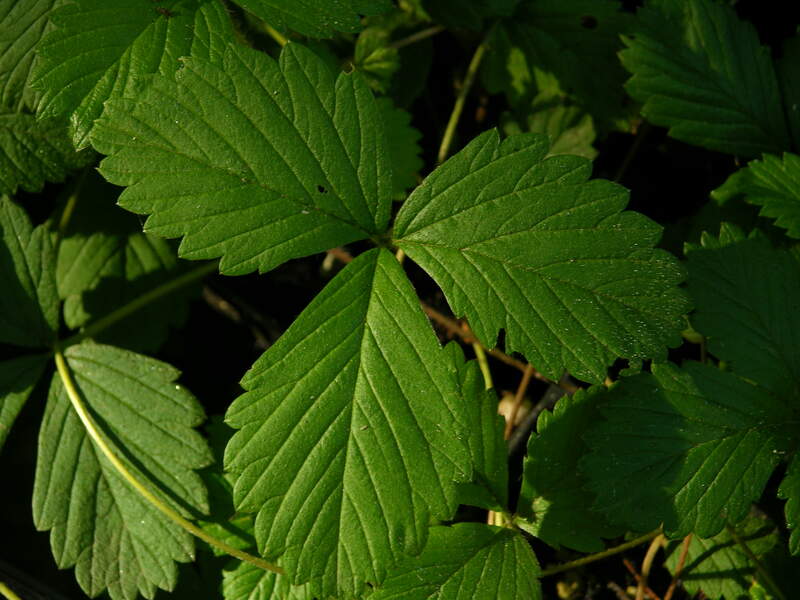 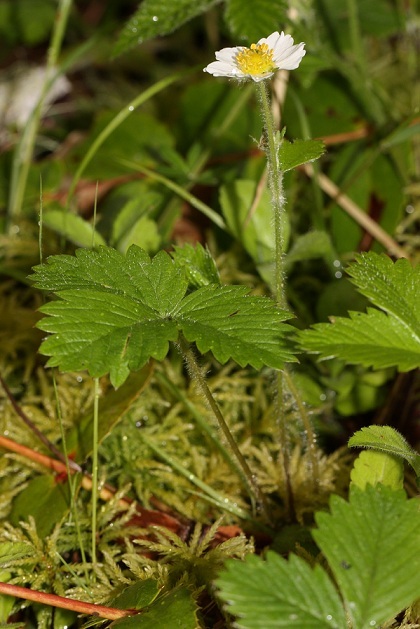 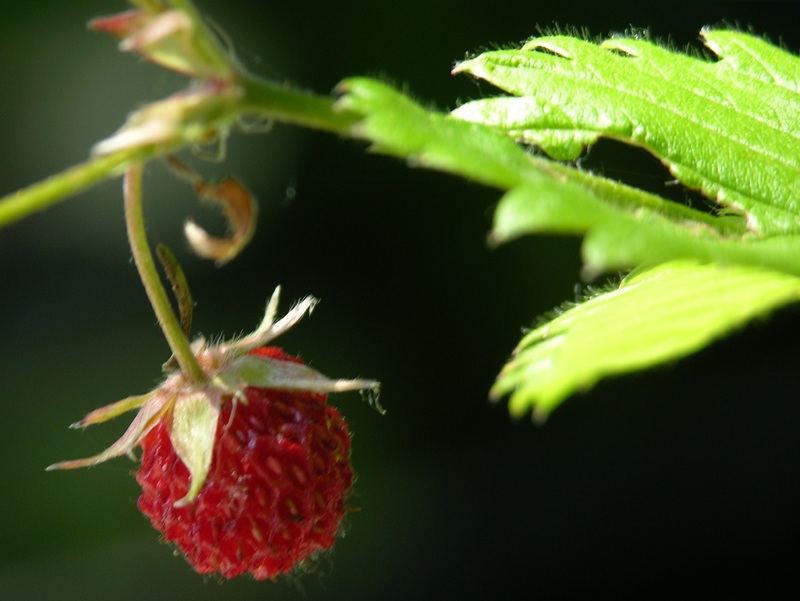 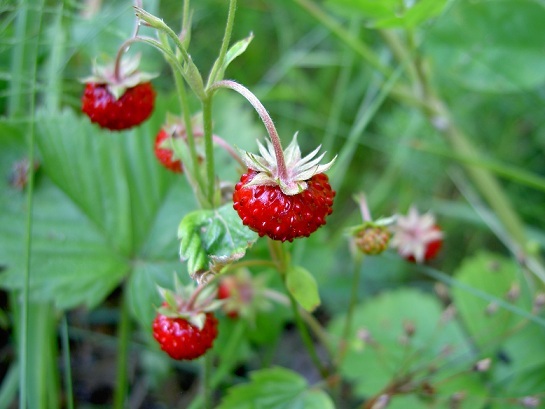 This fine, deciduous strawberry has small, delicious fruit. Light green, sharply toothed, clover-like leaves distinguish this plant. 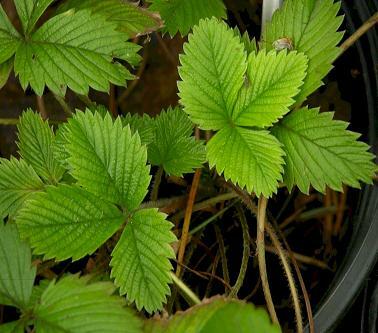 With long runners, it spreads easily to make a nice ground cover. 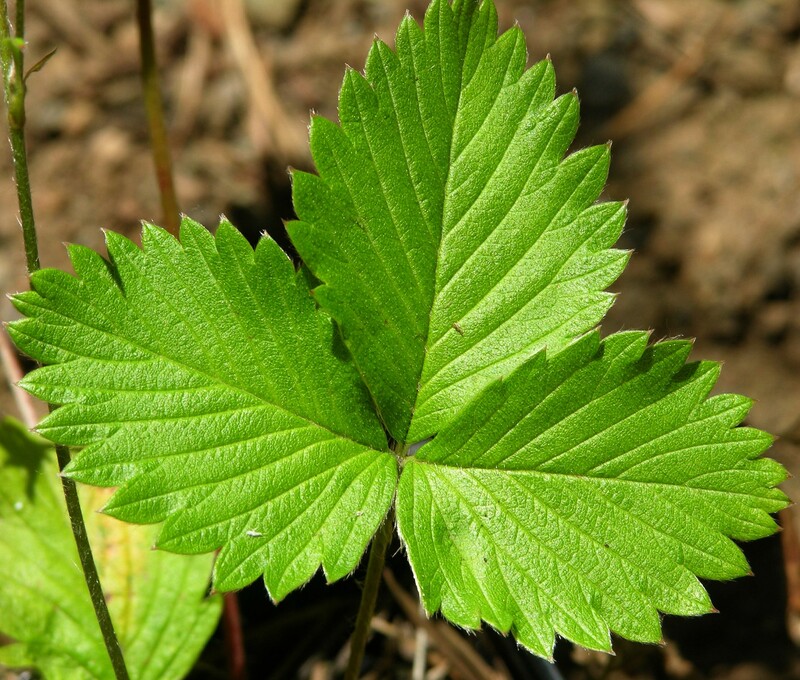 Found in the wild in shaded sites from southern BC to California (USDA 5-9), it is more common on the west side of the Cascades than the east side. 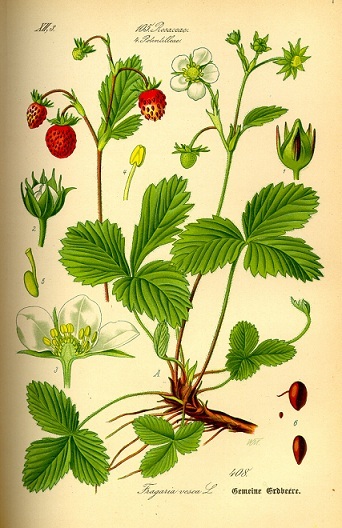 For a short comparison of northwest native strawberries, click here.